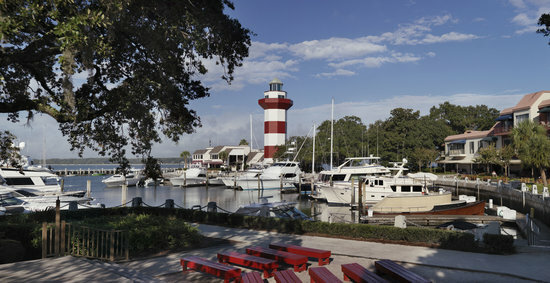 This photo of Sea Pines Resort is courtesy of TripAdvisor" alt="Harbourtown Lighthouse;photo provided by TripAdvisor" />SEA PINES RESORT was the first community created by Charles Fraser on Hilton Head Island. As the largest, Sea Pines occupies the 'toe' of the island. 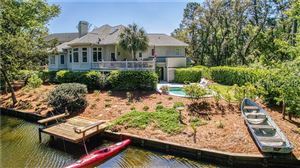 With views of the Atlantic Ocean and Calibogue Sound, it is no wonder that water views and water oriented activities are very popular. 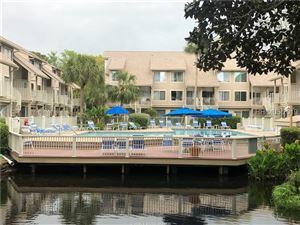 From vacationers to second homeowners and full-time residents, Sea Pines Resort is a very popular place. Bike paths connect all of the neighborhoods as well as provide an opportunity to ride along the beach. Beach paths are carved out throughout the community so access to the beach is readily available. Home prices range from the mid-$300,000s to $8,000,000 with many choices in-between. Depending how closely you'd like to live to the beach, golf courses, lagoons, or the schools, Sea Pines Resort has something for everyone. Also located within Sea Pines Resort is Hilton Head Preparatory School. This fine school has facilities for both lower grades and into high school.